Our Champion Golf Jumbo Zipper Pack features large jumbo zipper case in variety of colors, Customizable with your brand logo. 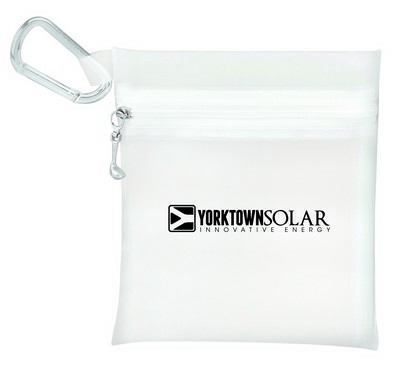 Delight your customers at your upcoming company event or tradeshow with a stunning gift customized to your brand and ensure togetherness for years to come. Our Champion Golf Jumbo Zipper Pack is an affordable choice for a corporate giveaway and is sure to impress any golf loving recipient. 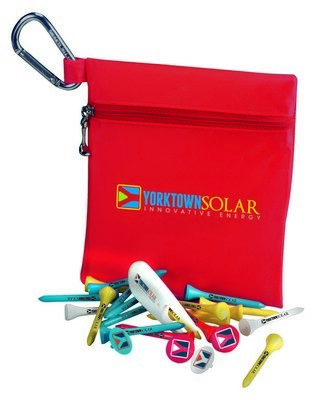 This golf kit features a large zippered pouch in variety of attractive colors and includes golf accessories like twenty 2 1/8”tees, four ball markers and one divot repair tool. 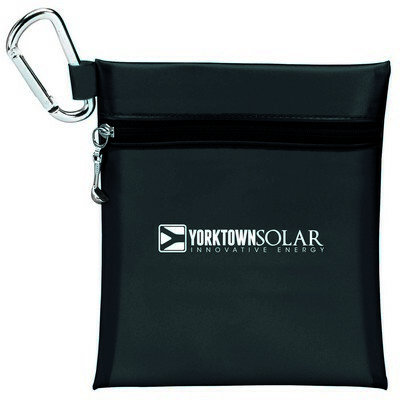 The pouch comes with a handy metal carabiner to hook easily on any golf bag. 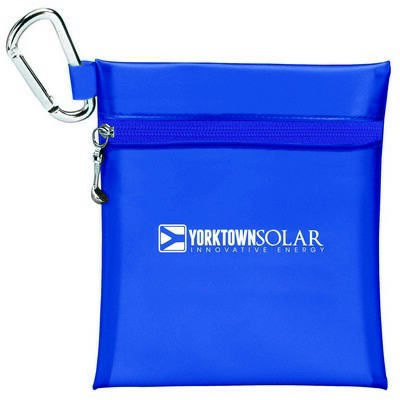 All the components can be customized with an imprint of your company logo and message for brand promotion.